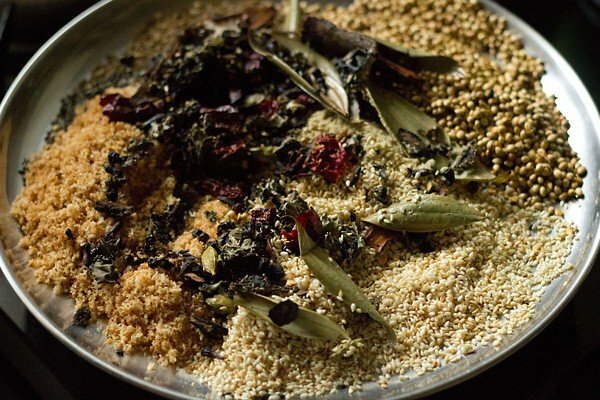 maharashtrian goda masala recipe - an aromatic spice blend unique to maharashtrian cuisine. 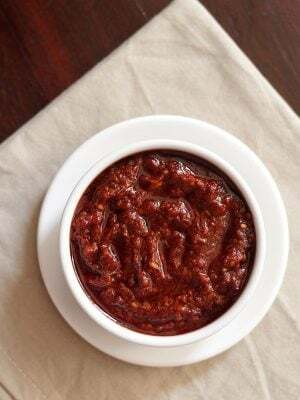 goda masala recipe with step by step photos – goda masala is a special spice blend unique to maharashtrian cuisine. 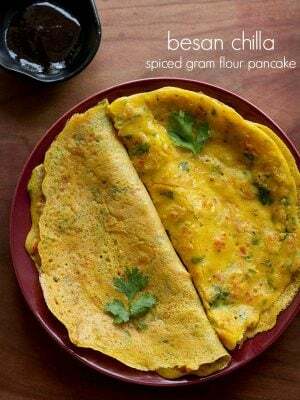 the spices used here are aromatic spices and these lend a subtle sweet aroma without hints of pungency & heat. so when you smell goda masala, you won’t sense the heat & pungency which is felt in other spice blends like garam masala and its variations. hence this masala gets translated in english to sweet masala. sweet not in taste but in aroma. “god or goda” (not pronounced as god the creator, but ‘go’ and ‘da’ as in ‘d’ of ‘dumb’) means sweet in marathi. 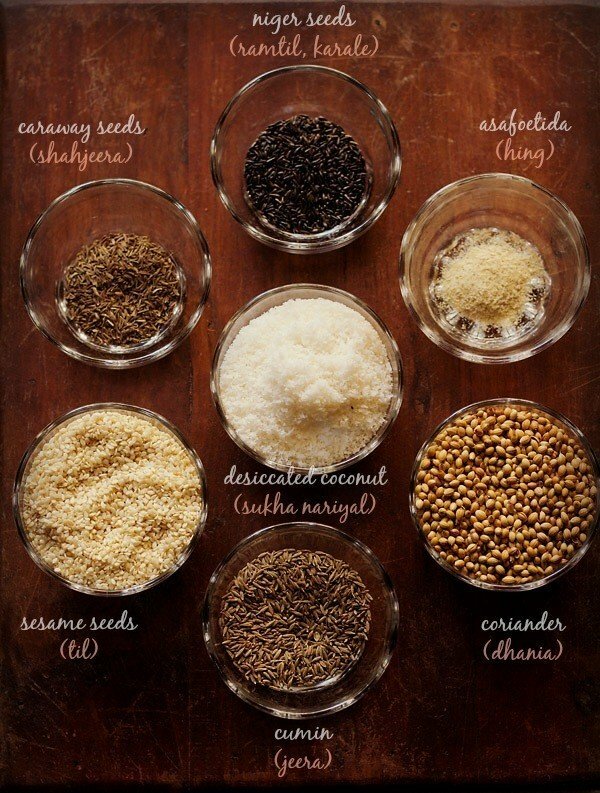 the nature of this spice blend is also complex in terms of flavor and depth. i usually make a small batch of about 100 grams and then add to my everyday cooking of lentils or veggies. i also use garam masala. but then garam masala is added to the usual punjabi or north indian food i prepare. 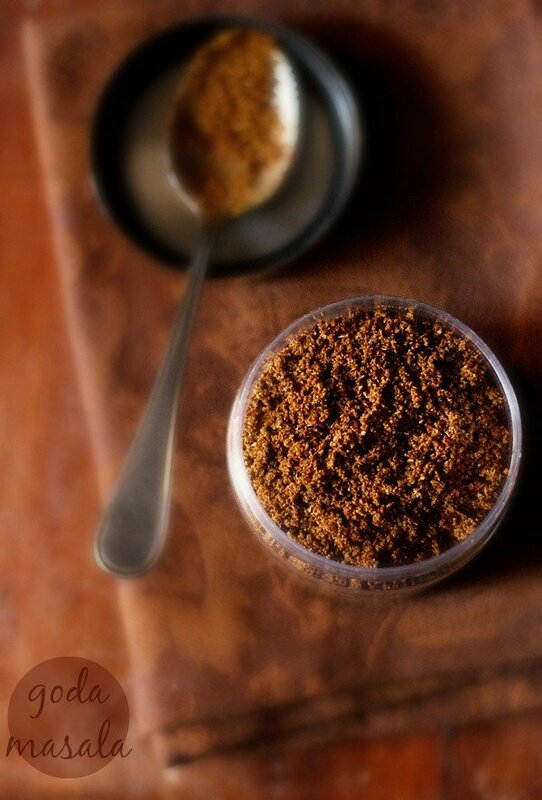 whereas goda masala is added to the maharashtrian recipes. 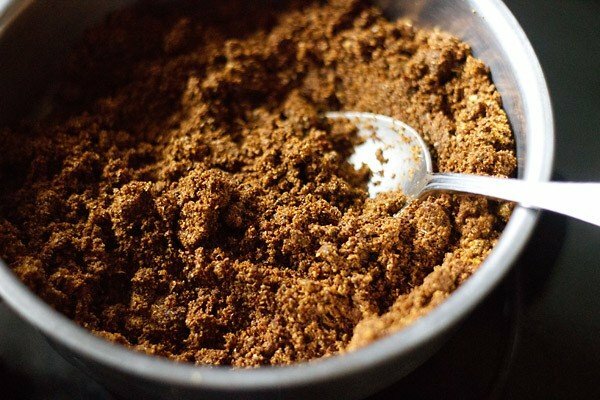 garam masala may work as a substitute to goda masala. but better to avoid, unless you don’t have an option. i prepare small batches of many dry masalas at home like sambar powder, bisi bele bath powder, pav bhaji masala, biryani pulao masala, coriander powder etc. since i cook mostly punjabi, south indian, maharashtrian, goan & gujarati food at home. these small batches of homemade masalas are handy. i simply cannot do without these homemade masalas. 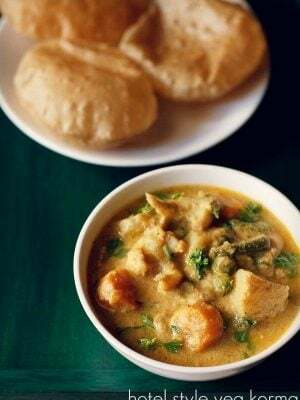 the food which we have grown up having, always retain a deep impression on our psyche and no matter where we are, we always long back to go to our roots. 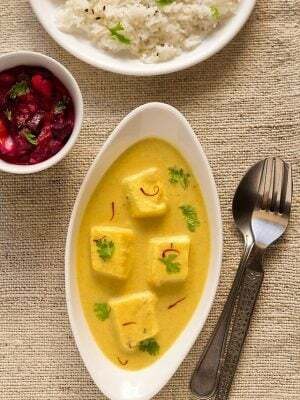 there are two more masalas unique to maharashtrian food. one is kanda lahsun masala (onion garlic masala) and the other kala masala (black masala). kala masala and goda masala are terms used synonymously. but both are different. i had asked my friend about the difference between kala masala and goda masala. 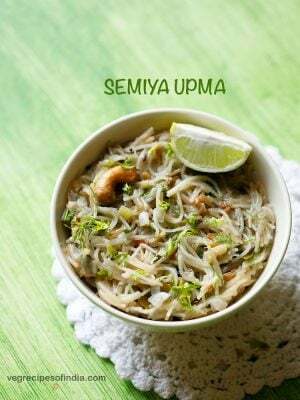 she said that in kala masala she adds fried onions. the rest of the spices and ingredients are same. the onions are sliced and then sun dried. once they become crisp, she sautes them in oil till they turn golden. they become so crisp that if you break them, they get powdered. due to addition of the fried onions, the kala masala gets a deeper dark brownish black color. hence the name ‘kala’ which means black in marathi. the blackish color is also obtained due to an extra roasting of the spices than what is done usually. she also told me that she roasts the coconut an extra brown as well as all the spices to get this dark shade. this extra roasting also helps in giving a longer shelf life to the masala and gives a really good aroma, depth and flavor. in the book “the essential marathi cookbook” by kaumudi marathé, its noted that “there is still some debate if goda and kala masala are the same. some say they are not while others say that only marathi brahmins traditionally used goda masala. however some still refer to goda masala as kala masala”. however, i hold a different opinion and according to me both of them are different, especially after confirming it with my friend. as a ritual every year, my friend makes about 2.5 to 3 kg of both kala masala and maharashtrian garam masala during the summers. these masalas last for a year. the spices are roasted in oil and then given to a mill where they grind spices in bulk. i have read that some don’t add coconut to goda masala as it reduces its shelf life. my friend says that the shelf life does not get reduced by adding coconut. since she makes in bulk she knows better than me, as i always make a small batch. according to her, if the coconut is roasted really well, then the goda masala or kala masala has a good shelf life. she keeps the masalas at room temperature and for a year they remain good. 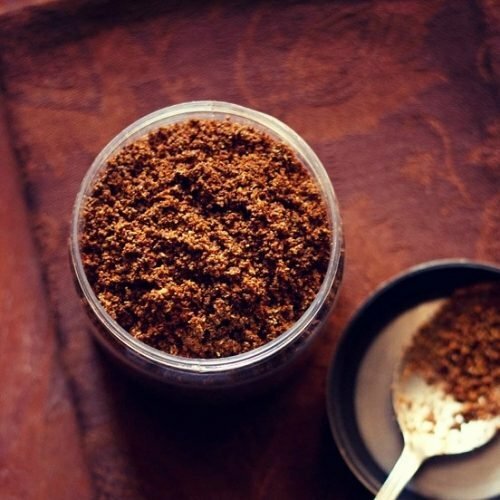 each maharashtrian household has their own signature recipe for goda masala. the proportions of the spices vary from home to home. the proportions in my recipe work well and are tried and tested. 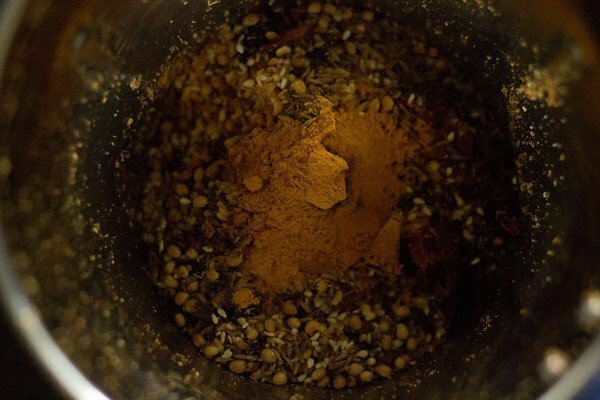 even when i add just about 2 to 3 teaspoons of this goda masala in a rice dish or a legume/lentil dish, it really changes the flavor and taste like anything. stone flower. also known as rock flower. in hindi these are called as kalpasi, patthar ke phool. in marathi known as dagad phool. apart from these two spices, the desiccated coconut & sesame seeds also impart a great deal of flavor. there is one more ingredient which my friend had asked me to add. these are small black seeds known as niger seeds. they are also called as karale or khurasni in marathi and ramtil in hindi. a dry chutney is also made from these seeds. 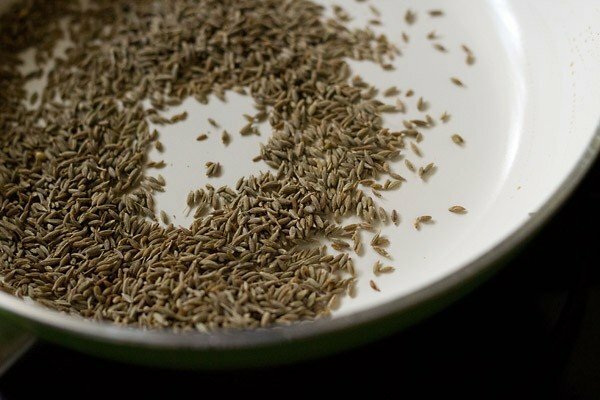 niger seeds and remaining ingredients in the below pic. you may not get stone flower, cobra’s saffron and niger seeds easily. to get an authentic version, i would suggest not to skip stone flower or dagad phool. these lichens have an earthy woody fragrant which gives the goda masala its uniqueness. 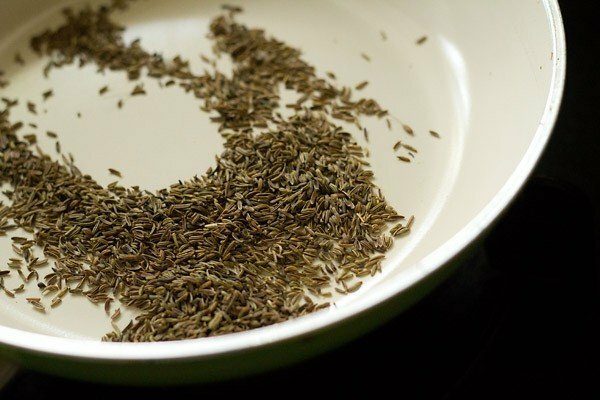 you can easily skip nagkeshar/cobra’s saffron and niger seeds. i usually add desiccated coconut flakes to goda masala. my friend suggests that its best to use dried coconut shells. you grate the dried coconut and then roast these. this gives a more intense flavor than using desiccated coconut flakes. i do get various brands of goda masala here. but after trying a couple of them, i thought its best to make this masala at home, even though its an extra effort. from then onwards i have been making goda masala at home with inputs from my friend. thanks to her, she has given me a lot of info on goda masala. i usually make a small batch which gives about 80 to 100 gms of masala. 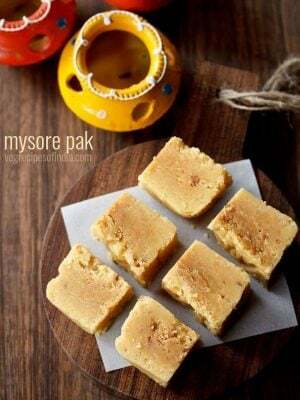 this recipe yields about 250 gms of goda masala. 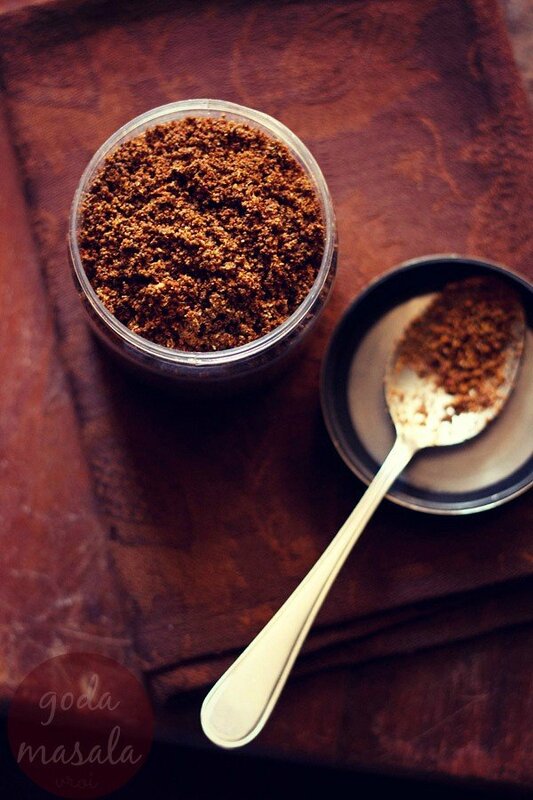 depending on your usage the goda masala may get over in a month or last for about two months. please note that each ingredient is roasted separately on a low flame. if you have the time than roast everything one by one. i roasted all the ingredients separately, except the fragrant spices. you will need to spare a good 1 hour to make this masala. so make sure you are done with all your cooking and the remaining household chores of the day. add coriander seeds. stir often and roast them till they become fragrant and they change color. remove in a plate. then add cumin seeds. again stir and roast them till they are fragrant and they change color. remove in the same plate. next add caraway seeds and follow the same procedure. now add the niger seeds/karale. these are wonderfully fragrant. just roast them till they become fragrant. add sesame seeds. roast till they change color. keep on stirring so that there is uniform roasting. takes about 1.5 to 2 minutes on a low flame. once done, then like all the other roasted ingredients, remove and keep aside in the same plate. roast the desiccated coconut till they are golden. you will have to continuously stir to get a uniform golden color. to get darker color, you can roast a tad more than what i have done. remove in the same plate. if adding poppy seeds, add them now and roast till they are fragrant. remove aside. add the broken dry red chilies and roast till they have a smoky pungent fragrance. 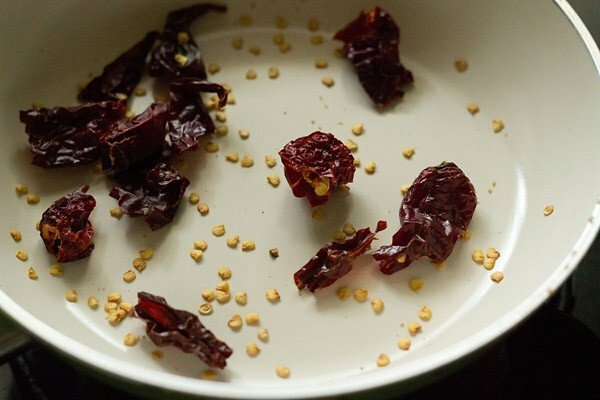 you can deseed the chilies if you prefer. add asafoetida and dry roast till they get fragrant. this takes a few seconds. remove. again heat 1 tsp oil in the same pan. 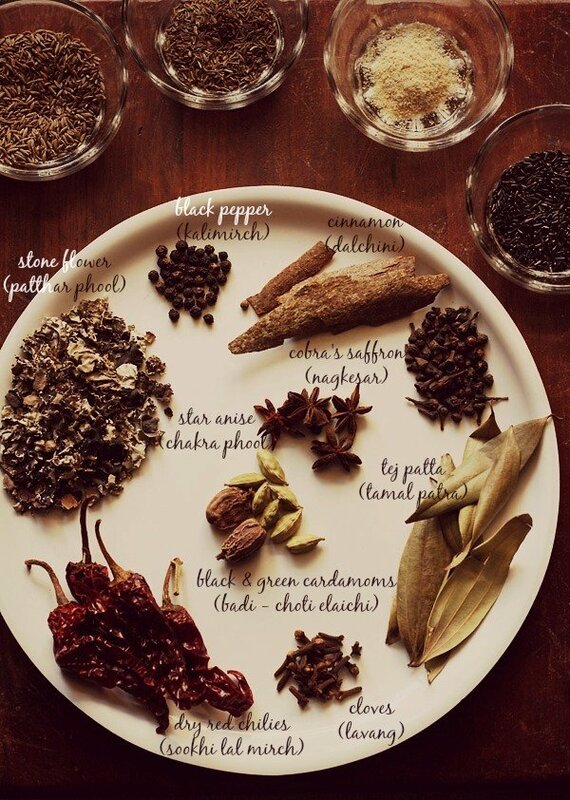 now add all the aromatic spices - cinnamon, bay leaf, black pepper, star anise, cloves, black cardamom seeds, green cardamom, cobra's saffron (nagkesar), stone flower (dagad phool or patthar ke phool). roast till the spices become aromatic. about a minute. let all the spices and the rest of the other ingredients cool. in a dry grinder, grind everything in batches. i ground in two batches, so that the grinder does not have a overload. 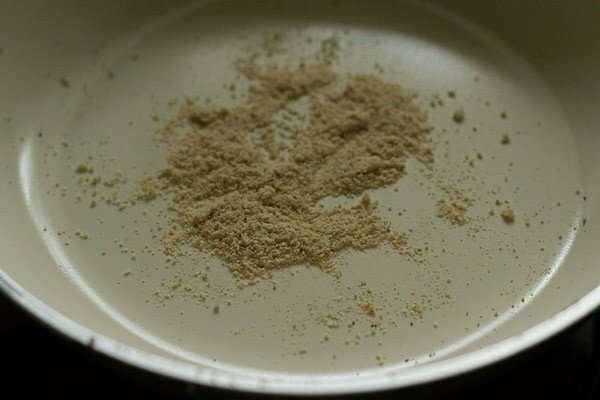 if you have a small grinder, then you will have to grind in 4 to 5 batches. 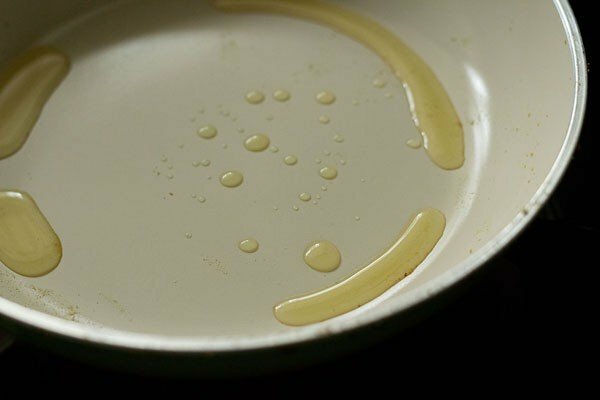 while grinding due to the oil, you will have to scrape the sides and then continue to grind. take the ground goda masala in a bowl and mix everything well. then store the goda masala in an airtight jar. you can keep at room temperature or in the refrigerator. 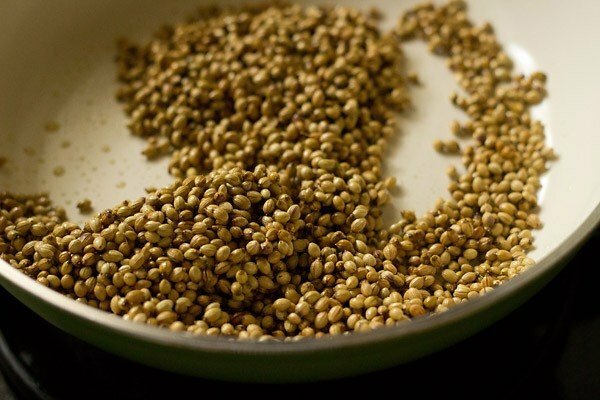 2. add coriander seeds. stir often and roast them till they become fragrant and they change color. remove in a plate. 3. then add cumin seeds. again stir and roast them till they are fragrant and they change color. remove in the same plate. 4. next add caraway seeds and follow the same procedure. 5. now add the niger seeds/karale. these are wonderfully fragrant. just roast them till they become fragrant. 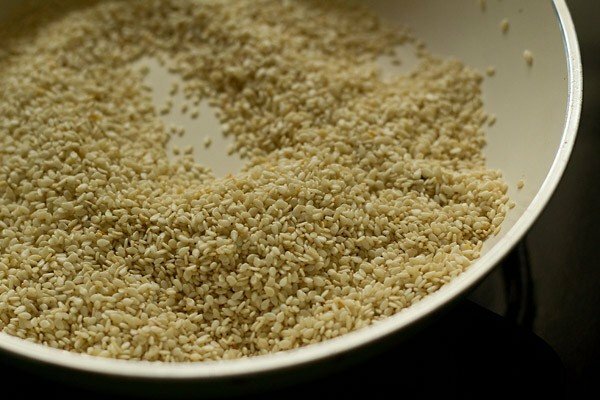 6. next to go are sesame seeds. roast till they change color. keep on stirring so that there is uniform roasting. 7. once done, then like all the other roasted ingredients, remove and keep aside in the same plate. 8. roast the desiccated coconut till they are golden. you will have to continuously stir to get a uniform golden color. to get darker color, you can roast a tad more than what i have done. 9. add the broken dry red chilies and roast till they have a smoky pungent fragrance. you can deseed the chilies if you prefer. red chilies are also optional. 10. add asafoetida and dry roast till they get fragrant. this takes a few seconds. 11. again heat 1 tsp oil in the pan. 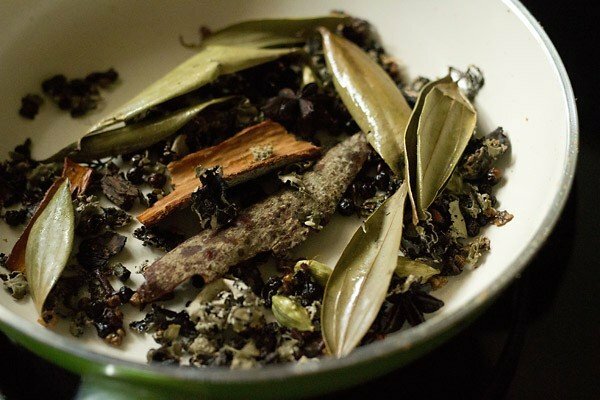 12. now add all the aromatic spices – cinnamon, bay leaf, black pepper, star anise, cloves, black cardamom seeds, green cardamom, cobra’s saffron (nagkesar), stone flower (dagad phool or patthar ke phool). roast till the spices become aromatic. about a minute. 13. let all the spices and the rest of the other ingredients cool. 14. in a dry grinder, grind everything in batches. i ground in two batches, so that the grinder does not have a overload. if you have a small grinder, then you will have to grind in 4 to 5 batches. 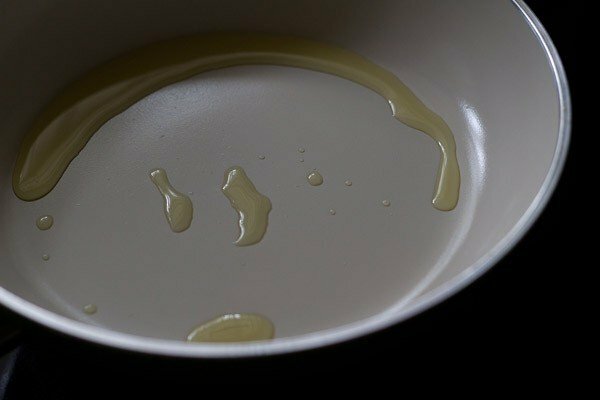 while grinding due to the oil, you will have to scrape the sides and then continue to grind. 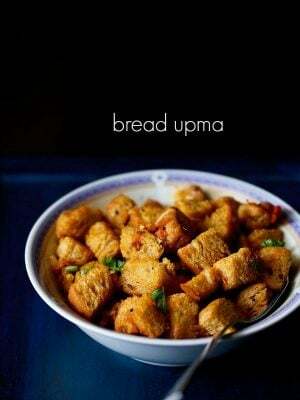 15. take the ground goda masala in a bowl and mix everything well. 16. then store the goda masala in an airtight jar. you can keep at room temperature or in the refrigerator. thanks nancy for this lovely comment. 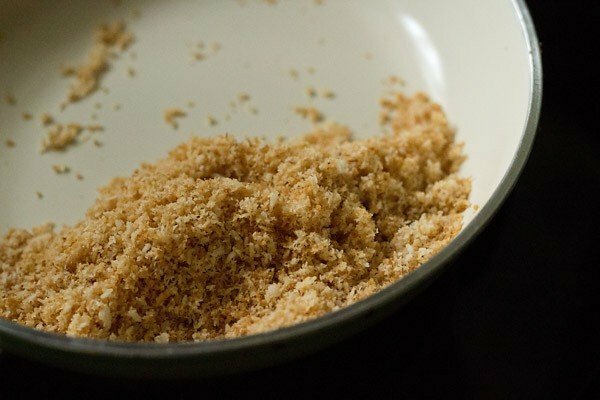 coconut is an essential ingredient in goda masala. so i would not suggest skipping it. but you can skip nagkesar and niger seeds. hope this helps. yes of course. thanks grishma. Hi, I have tried some of your recipes and they all turn out wonderful! 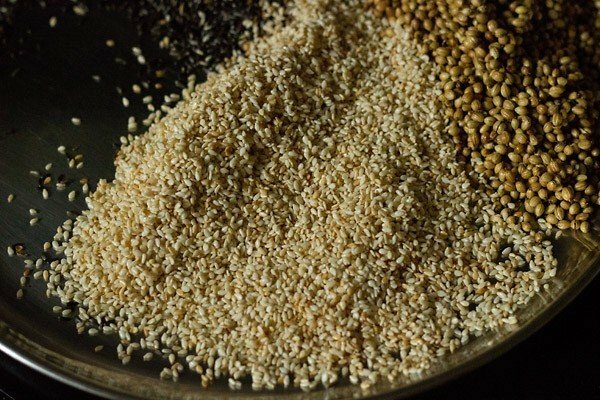 I want to prepare goda masala,without sesame as my son is allergic to it. Is there any substitutes to it? Thanks! thanks shubha. there is no substitute for sesame seeds. so you will have to skip altogether. What if I want to add onions to it? How much onions should I add to it? As I want to make kala masala. you can add two medium sized onions which will we be about 3/4 to 1 cup of thinly sliced onions. do slice them thinly and sun dry them. once they become cirsp, them fry them in some oil till golden. then cool and grind them with the spices. Hey. Amazing and wonderful masala. I prepared this and used it in the making chi anti. Omg the that was superb. 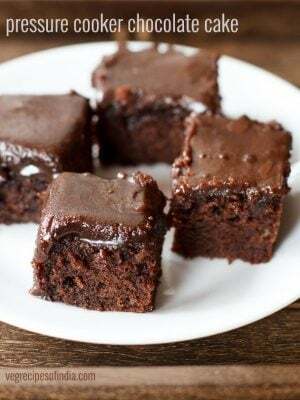 Love u for ur recipes. May god bless u dear. Thanks Jayshree for your positive feedback and best wishes. Dassana, do the whole spices have to be roasted only? I mean can we sundry them instead? in goda masala, the spices are always roasted. roasting brings out the flavor of the spices. you can sun dry also, but sun dry only the whole spices. 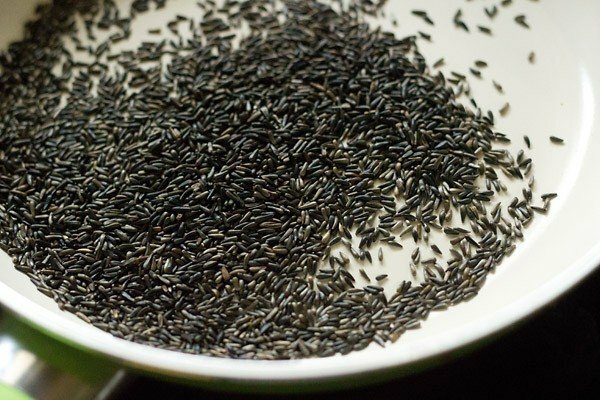 sesame seeds, poppy seeds, niger seeds, hing and desiccated coconut can be roasted dry or in some oil.